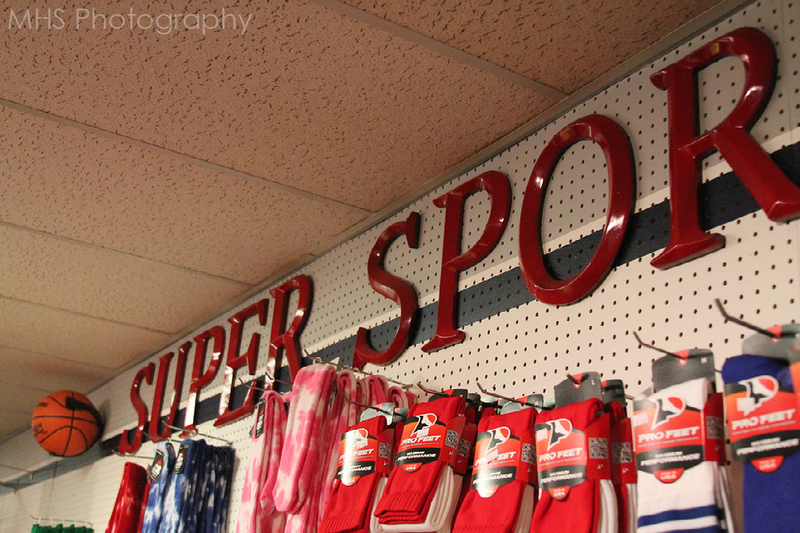 The original sign hangs inside the building above the desk and can be seen immediately walking into the store. 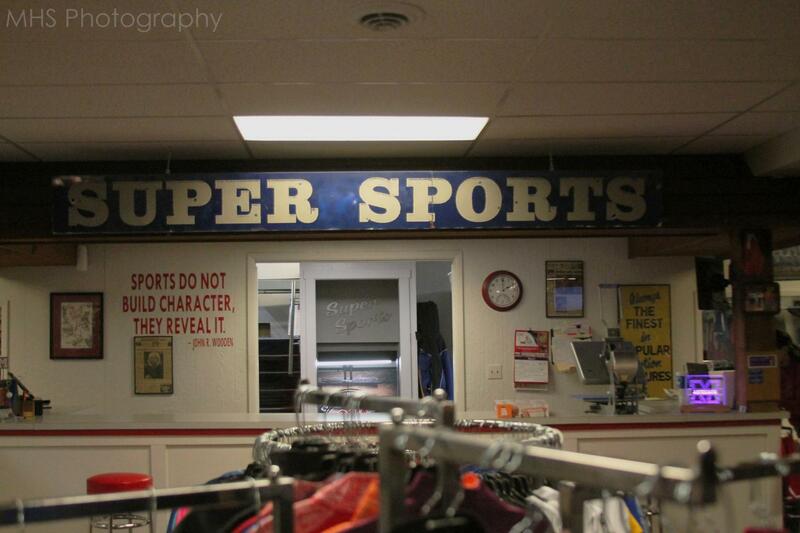 Super Sports is open from 9-5 Monday-Saturdays and always closed on Sundays ever since it was opened. 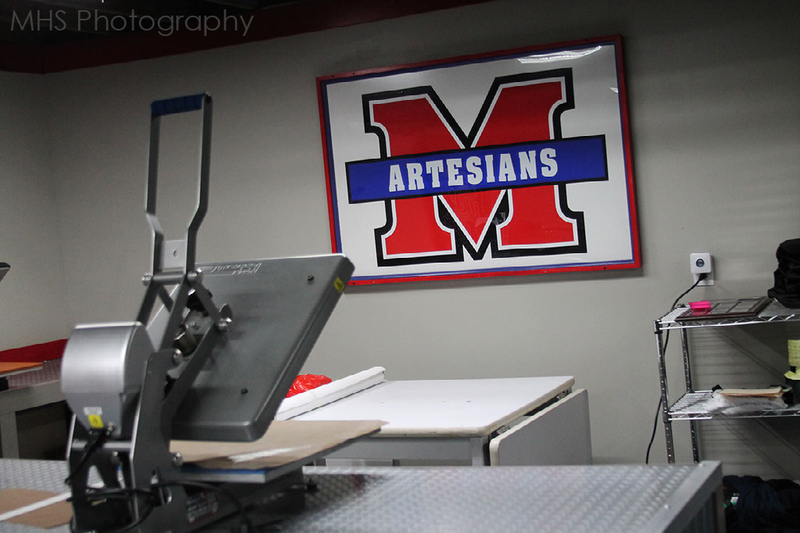 Take a look inside the local Martinsville business. 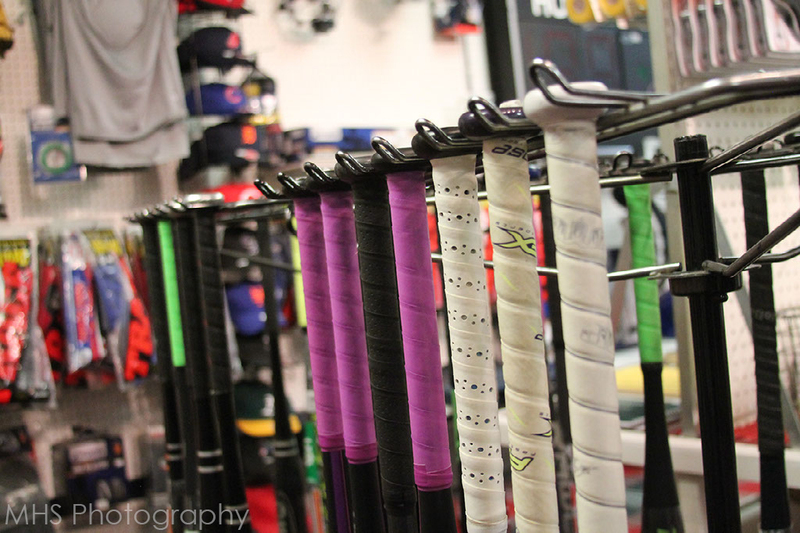 Super Sports has been in business since 1972, making it the oldest sports business in town. The building was initially a theater, but suffered a fire at the front entrance and was forced to close it’s doors. This is actually their third location; the first was by the YMCA and the second was on the east side of the downtown square next to a bar. The building would keep getting broken into after the patrons would leave the bar at night, so then they moved into the little theater and are still in the same location today. “We plan to reach out to more than just those in Martinsville but also in Central Indiana,” owners Quinton and Jordan Terrell stated. 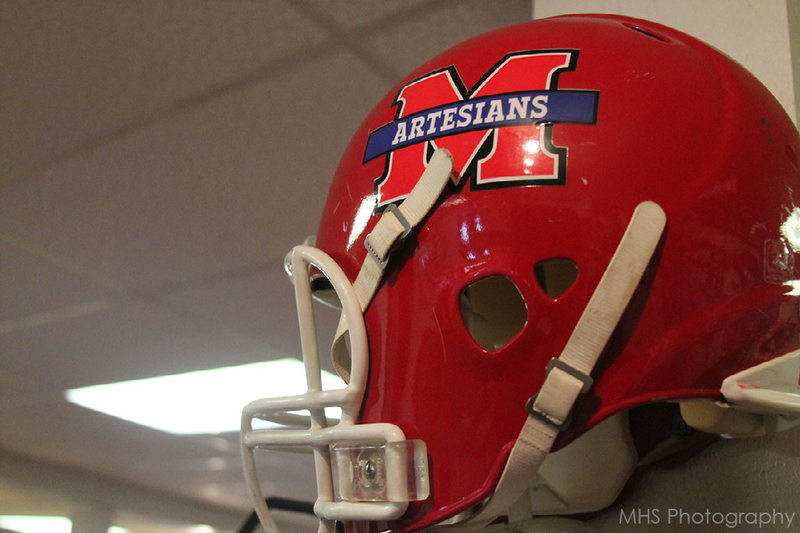 Super Sports may be located in Artesian territory, but they wish to attract other schools to place their orders at Super Sports for their sports gear. 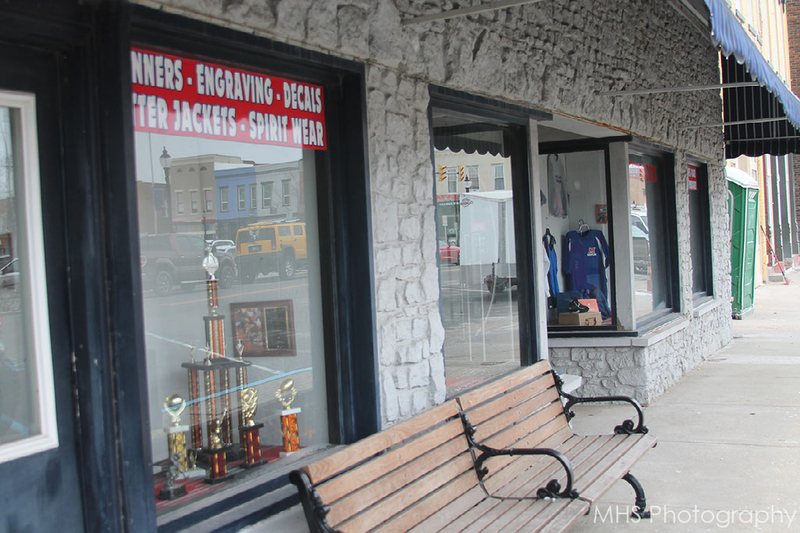 Inside are frames filled with past sports photos throughout the years in Martinsville for customers to browse through while shopping in the store. One of the original owners, Frank Pauley, is pictured above as a young boy in school. 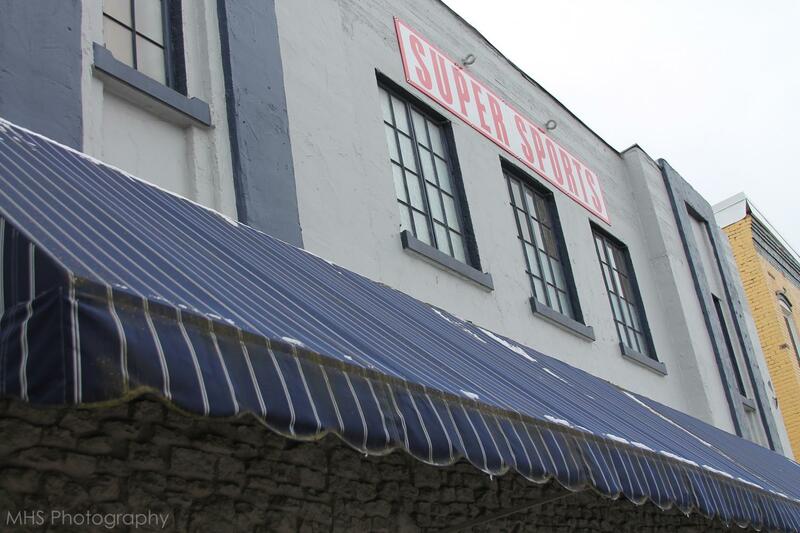 Super Sports is located at 59 E. Washington Street on the Martinsville square, right next to the Art Gallery and Framing building. “Our biggest thing is to stay up with the new equipment,” Super Sports owners stated about new updates. 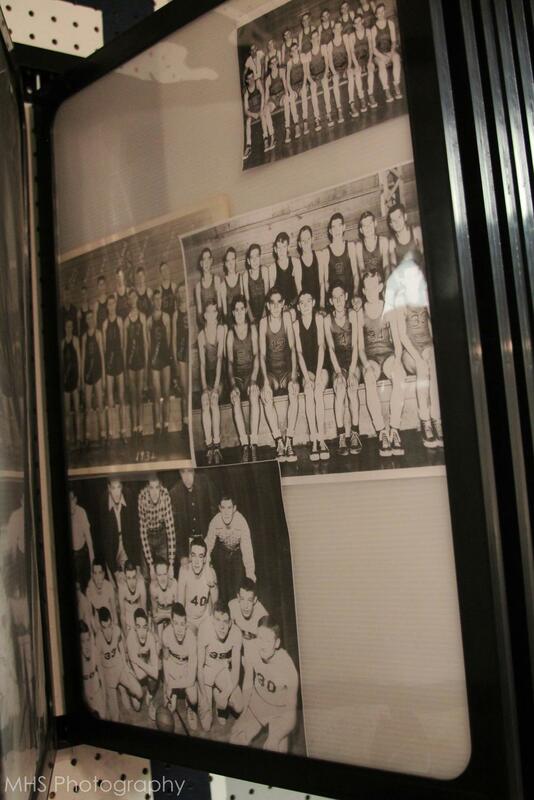 The building’s interior was recently renovated and they hope to create more online sales in the future.